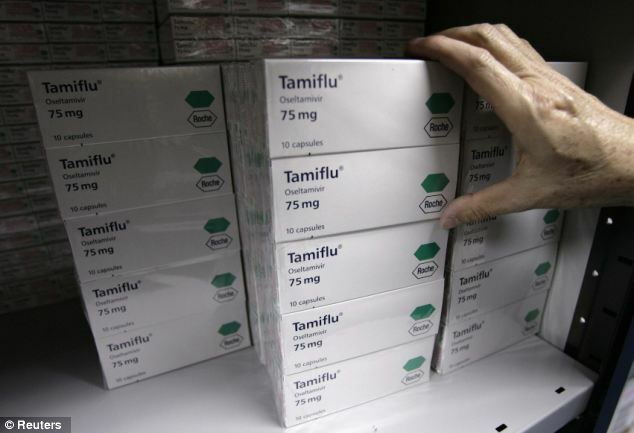 Tamiflu is supposed to be the miracle flu drug. Patients across the UK rely on it. In medicine cupboards everywhere patients have eagerly stockpiled it, and in some winters there has even been talk of rationing. The Government itself has spent £500 million on stockpiling the drug to keep the country from collapse in the wake of a bird-flu epidemic, since it’s supposed to reduce the risk of pneumonia and death. 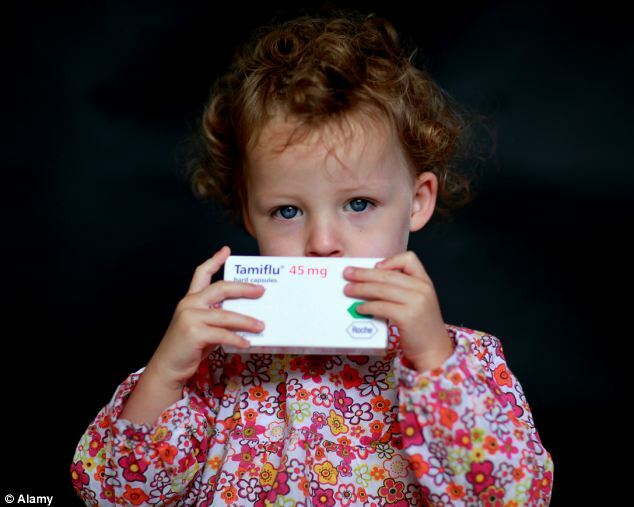 And yet for all we know, Tamiflu might be no better than paracetamol: because Roche, the company making it, still withholds vital information on the risks and benefits from researchers, doctors and patients. 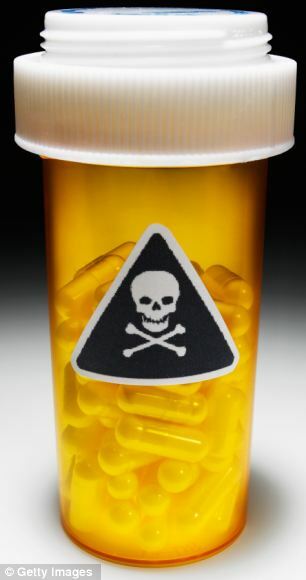 As a result, we doctors are prescribing the pills in the dark, exposing patients to possible harm and potentially wasting vast quantities of public money. But that is just the beginning. Because, amazingly, there is nothing illegal about what Roche has done, and there is nothing unusual about it either. Patients throughout the UK may be suffering – on a scale we are only just beginning to comprehend – because of a vast, ongoing ethical scandal in medicine. Want to avoid flu? Stop touching your face! Under current legislation, drug companies and researchers are perfectly entitled to withhold information about whether medicines work or not, even though doctors desperately need that data to make informed decisions. But with Tamiflu, the industry has finally met its match. One group of researchers has decided that this situation – and its impact on patients – is unacceptable. At their helm is Dr Tom Jefferson, a tenacious researcher who was once an Army doctor serving in Bosnia. He is not a man you can fob off easily. Dr Jefferson was leading a review of the evidence on Tamiflu, requested by the Australian and UK governments. He works for Cochrane, an international non-profit academic collaboration producing thousands of gold-standard summaries for doctors and patients on medicine and treatments. Cochrane realised that for many of the clinical trials that had been conducted on Tamiflu, only very brief summaries of the results were available. This is unacceptable in medicine, because the devil is often in the detail, and not all trials are necessarily ‘fair tests’ of a treatment. So Dr Jefferson wrote to Roche, asking for more: the full Clinical Study Reports, describing the trials in detail. This was the trigger for an extraordinary performance. First, Roche insisted on a confidentiality agreement, which was unacceptable for Cochrane. Then they released brief, and in my view, inadequate summaries on the trials. But the researchers began to spot discrepancies. Roche seemed unable to answer the simplest questions, such as how many trials had been conducted. Regulators and agencies around the world appeared to have different information on the same drug. One trial was only published ten years after it was completed. The names of those conducting trials seemed to change arbitrarily. There were also concerns about the design of the trials. Some summaries said patients received a dummy placebo sugar pill, when in fact those pills contained an active ingredient. Other research was done on ‘ideal patients’ who would be more likely to recover from flu when given Tamiflu than other patients. Eventually Cochrane published a review in the British Medical Journal with a huge warning, and explained that the results should be regarded with caution. Since then, Roche has promised to release the full trial reports, but still hasn’t done so, three years later. Only last month, Roche claimed that the company had already released 3,200 pages of documents, but even ten million pages would be useless if they didn’t contain the relevant information. And now Roche has announced it will convene a ‘panel’ to discuss how to analyse the data. But nobody has asked for this: they simply want Roche to share the information that doctors and patients need to decide if Tamiflu works. Thanks to the doggedness of Cochrane, Roche is now under unique and unprecedented scrutiny. But this is no isolated case. Overall, about half of all clinical trials never get published. What’s more, trials with positive results are twice as likely to be shared as trials with negative ones. As a doctor, I am passionate about ‘evidence-based medicine’: GPs and patients making informed decisions about which treatment works best. But this is undermined when we can see only the studies that companies and researchers choose to give us. As a result, the effects of a drug may be wildly exaggerated, and the relative risks of treatment underplayed. Pharmaceutical companies insist this appalling behaviour is all in the past, and claim they are the most well-regulated industry in the world. They point, for example, at legislation passed five years ago in the US requiring all drug-trial results to be published within a year. But in January the British Medical Journal revealed that only one trial in every five had complied with this law, and yet no fine had ever been levied. Even more astonishingly, despite 25 years of evidence that trial results are withheld from doctors and patients, the very people we trust the most have failed to act. Not one of the ‘Royal Colleges’ of medicine, psychiatry or general practice has condemned this activity. The patient groups – many of whom receive huge amounts of industry funding – have all remained silent, despite potential harm to their members. And medicine regulators have even conspired with industry, withholding information from doctors. But the worm is slowly turning. Two years ago, the European Ombudsman unleashed a damning finding of maladministration against the European Medicines Agency, based in London. 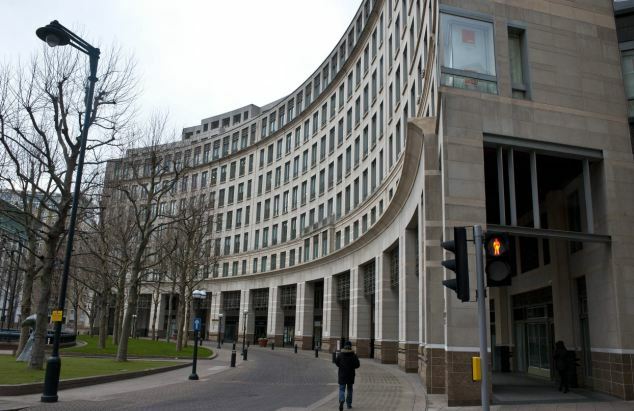 The EMA occupies a beautiful building in London’s Docklands where everyone must speak three European languages, and many of these 600 bureaucrats are on six-figure salaries. They approve medicines for use in the UK and are supposed to protect us from the worst excesses of drug companies. Yet they spent nearly four years withholding data on the risks and benefits of two weight-loss drugs. Worse still, while the regulator insisted the public had no right to this information, one of the drugs – Acomplia – had to be taken off the market: its harms outweighed its benefits. Since this ruling, the regulators have slowly begun to shift. They are releasing more documents than before, and are now discussing whether they can release all clinical trial data, though possibly only for new trials starting after 2014, which does nothing for any drug currently on the market. And a growing group of senior academics and doctors is calling for more transparency, including Dr Fiona Godlee, the editor of the British Medical Journal, and Dr Sarah Wollaston MP, who previously worked as a GP. But in reality, this problem will be fixed only when patients themselves demand action. Until then, the industry will claim everything is fine, while the great and the good of medicine drag their heels. As a doctor, I am ashamed of my profession’s inaction on the most important ethical issue facing us today. Ben Goldacre is a doctor and the author of Bad Pharma (4th Estate).